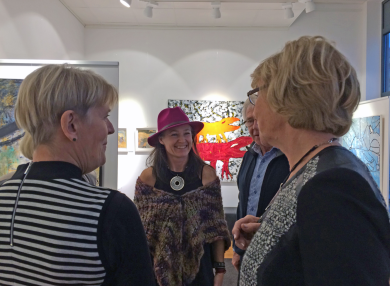 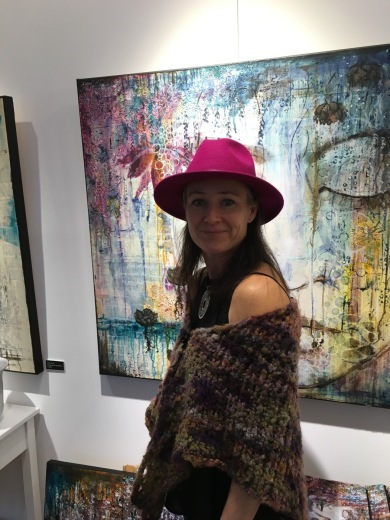 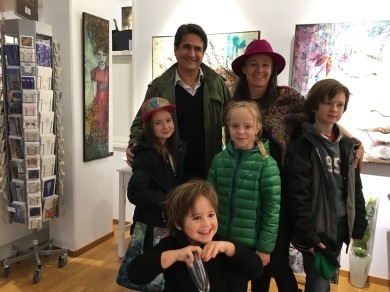 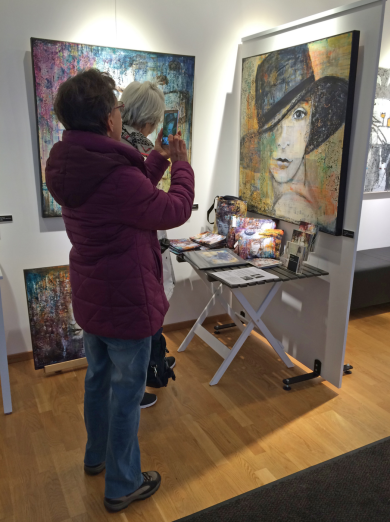 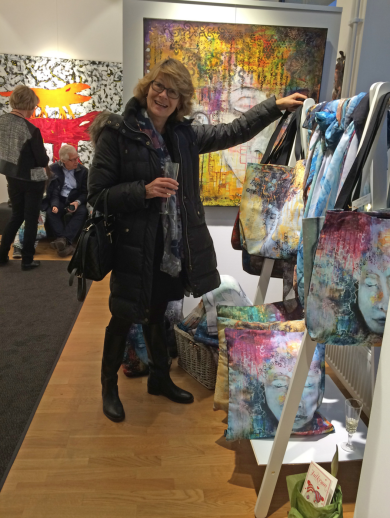 I had a great opening of my last exhibition this year. 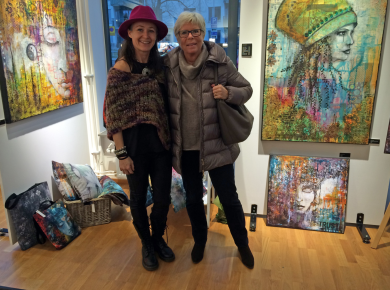 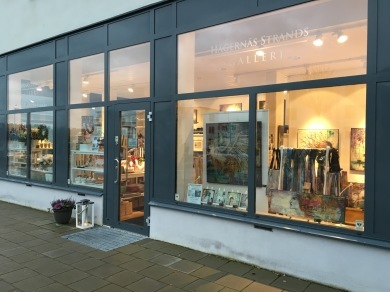 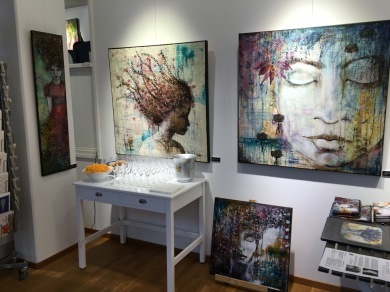 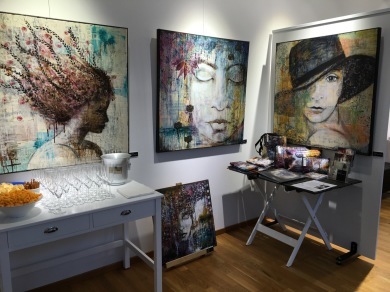 21 paintings is now hanging in the Gallery in Hägernäs Strand, Täby, Sweden. 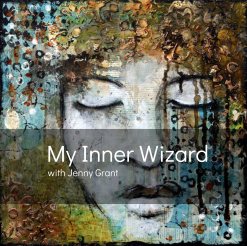 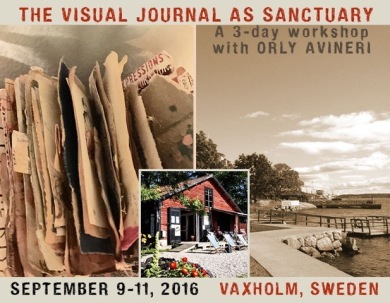 Orly will facilitate her workshop "The Visual Journal as a Sanctuary" and we will be in a fantastic venue right by the Baltic Sea in Vaxholm north of Stockholm. 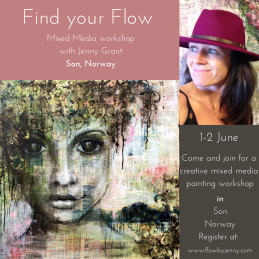 Contact me and I will send you all info!! 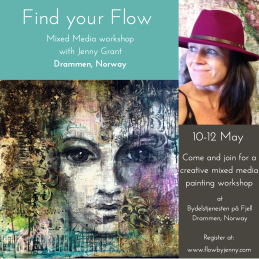 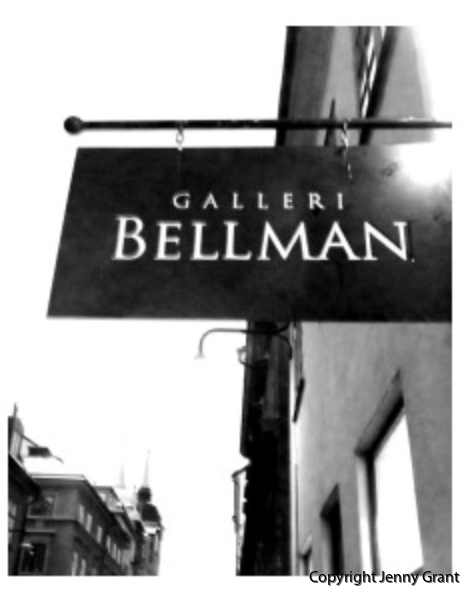 Hope to see you in Stockholm September 2016!